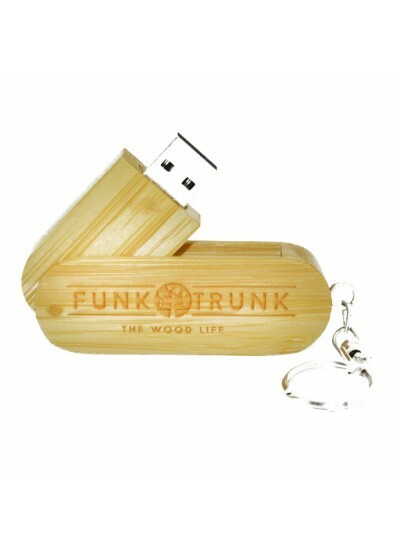 Whether you're out to conquer a real life mountain or one made out of paperwork, the Funk Trunk Bamboo Tumbler is the perfect companion. 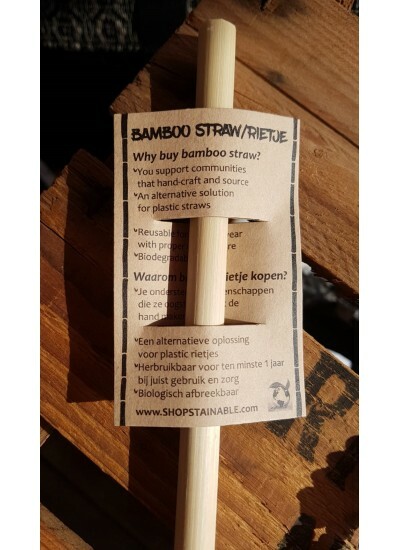 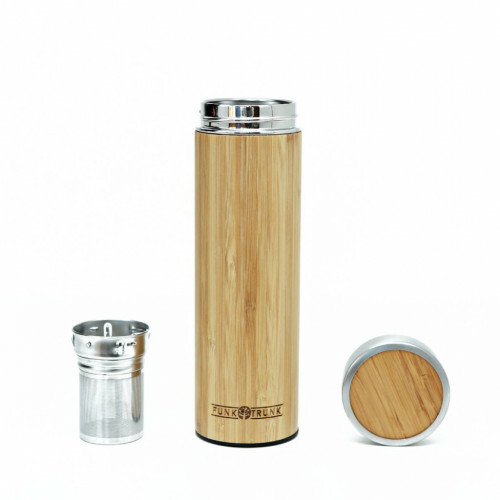 Like all Funk Trunk products, the new Bamboo Tumbler is made of responsibly-sourced, recycled wood, ensuring that your commitment to sustainable living isn't ruined by tacky, plastic containers that are terrible for the environment. 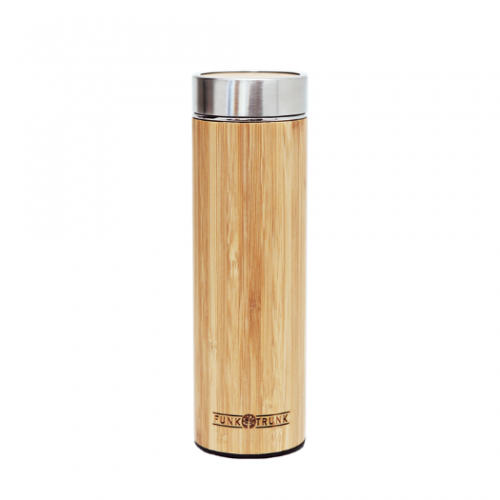 Funk Trunk Philippines prides itself in creating versatile products that reflect the millennial on the move without losing our all-important connection with Mother Nature, and thanks to our years of creating products for the Filipino, the Bamboo Tumbler in your hands ensures is BPA-free, spill-safe and perfect for both hot and cold beverages, guaranteed to maintain its temperature for 24 hours. 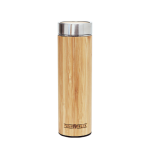 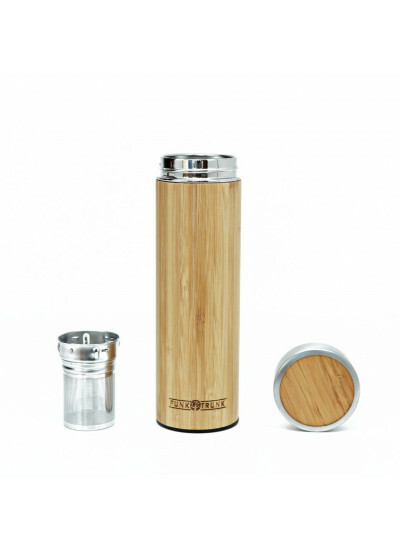 BPA free, insulated tumbler made of recycled wood and stainless steel.